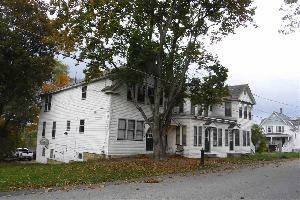 Below are current multifamily homes for sale in the Upper Valley region of New Hampshire and Vermont. In towns across the Valley: from Barnard VT to Woodstock NH. Contact us if you are interested in touring one of the Upper Valley multi-family homes below. To receive updates on this listing or your other favorite homes, you can sign up with our website.